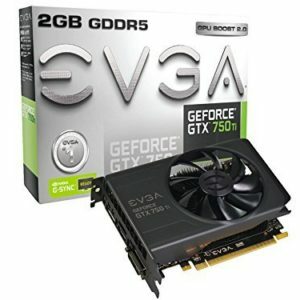 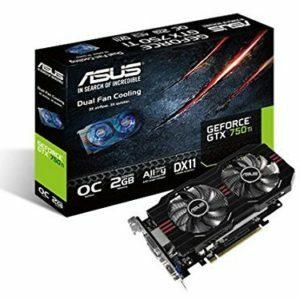 In Techsouq you will find Graphics Card which will help to render image to your computer, and give your computer better graphics. 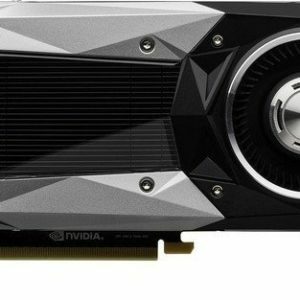 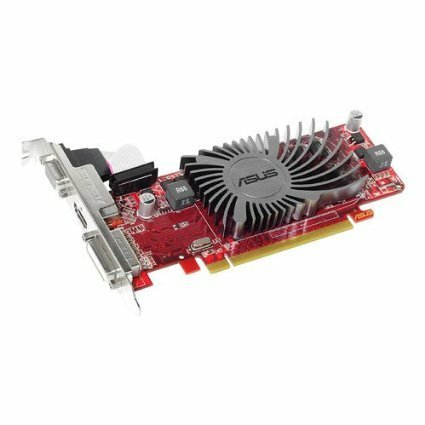 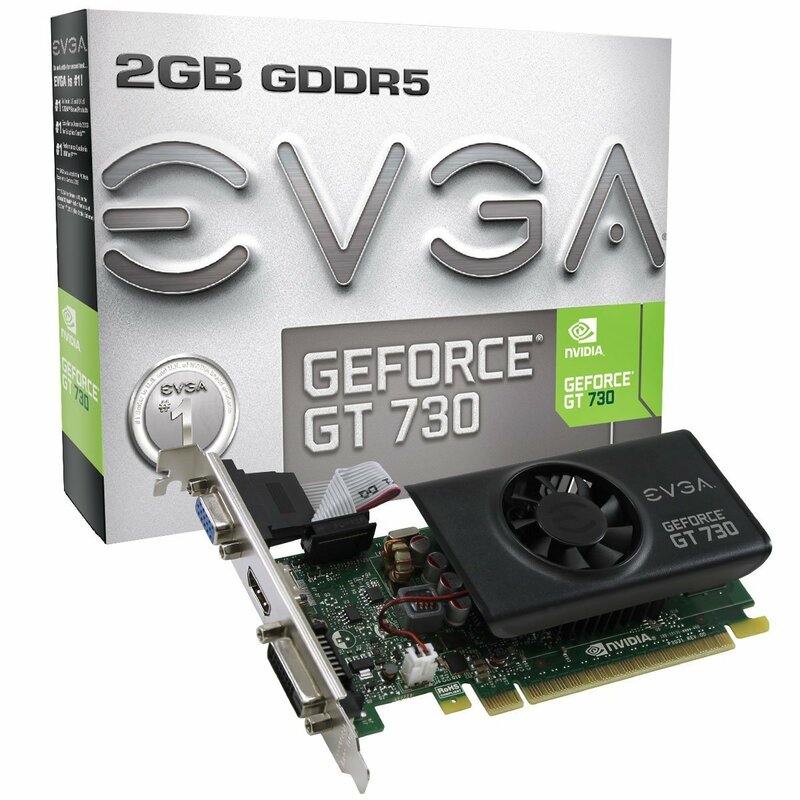 Graphics Card work as an expansion card which will generate output images to a display like your computer monitor, hence making your image look less pixelated and more attractive. 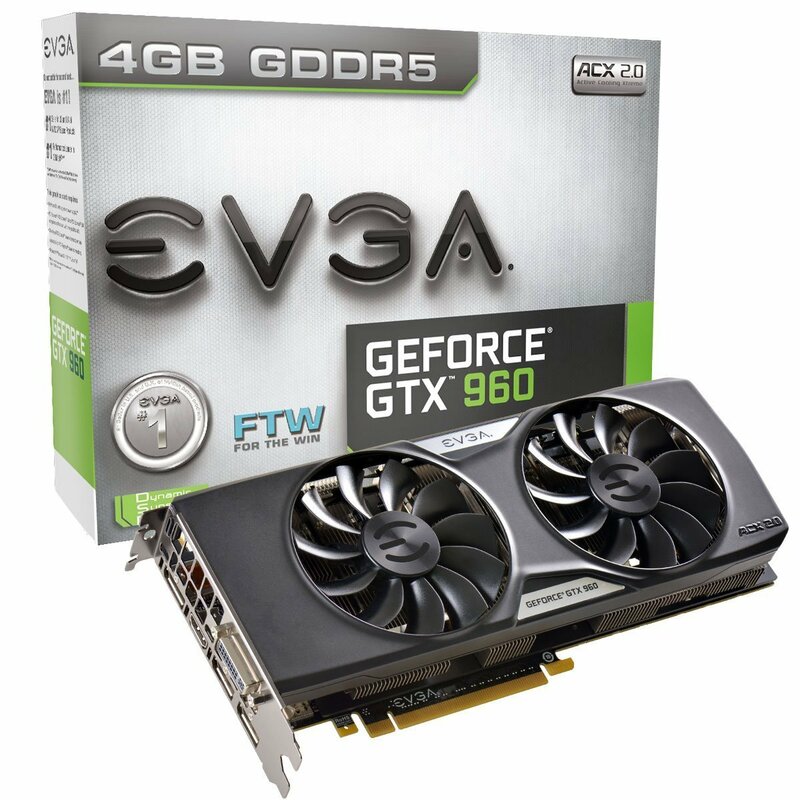 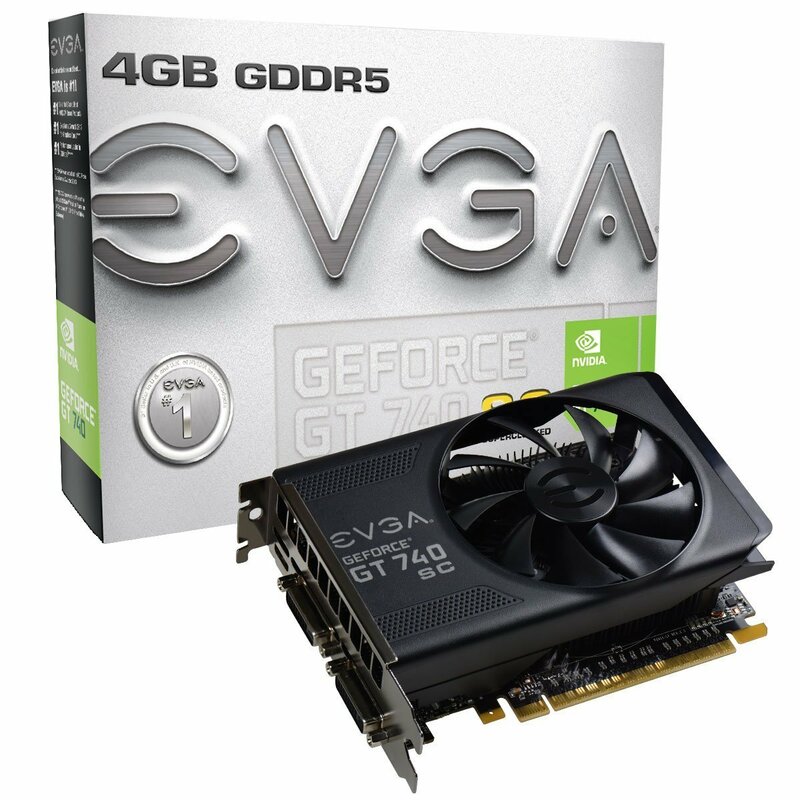 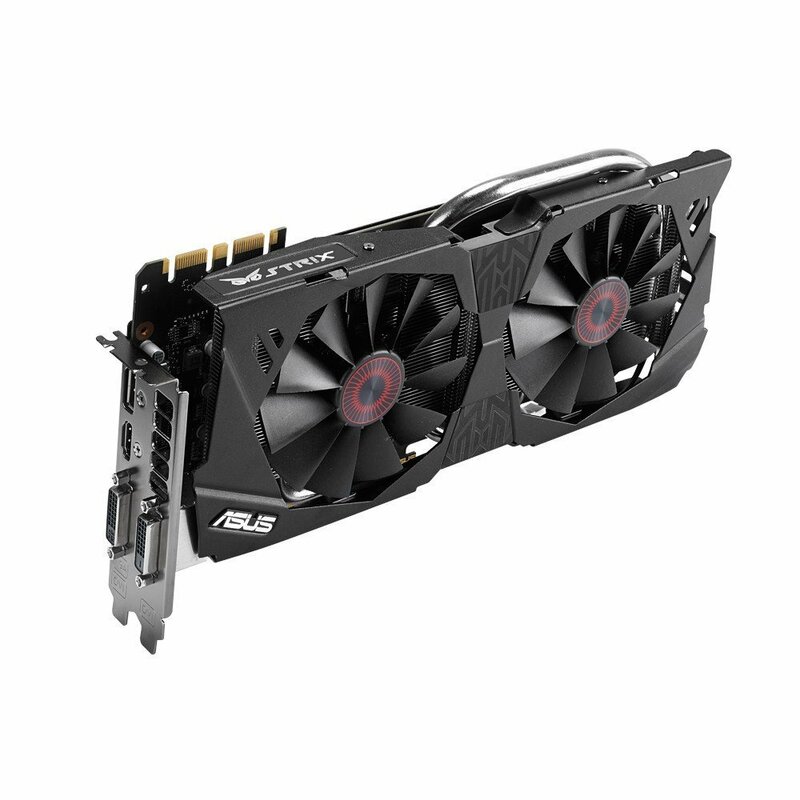 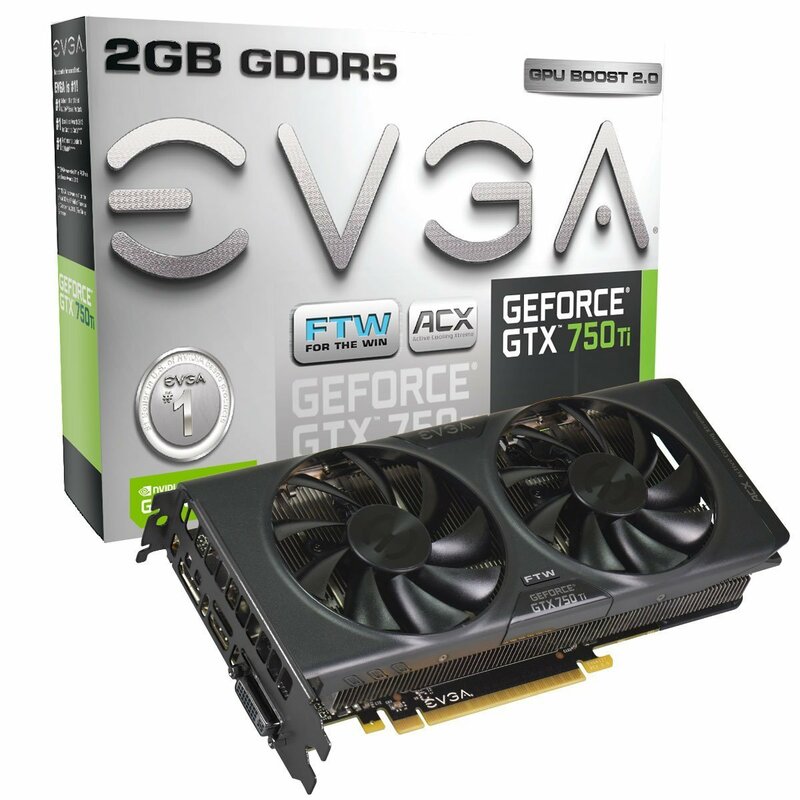 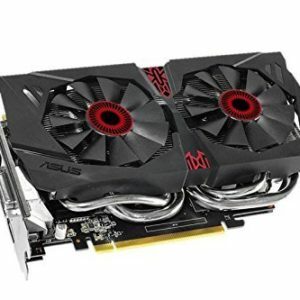 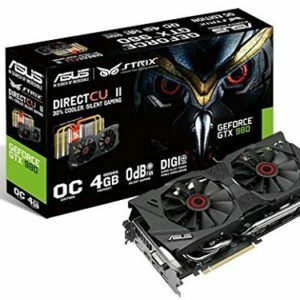 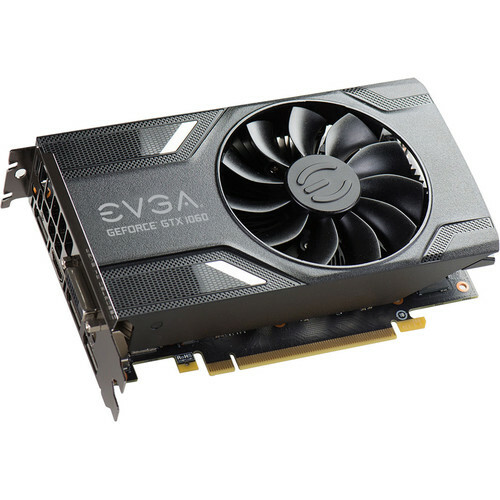 We will help you choose your Graphics card based on the kind of requirement you have and will guide you to choose amngst the best of the brands like Nvidia, Radeon, AMD Graphics Card. 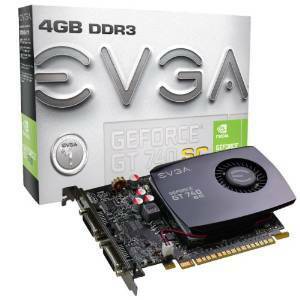 You can now improve the quality of your images with the help of the Graphics Card provided in Techsouq.